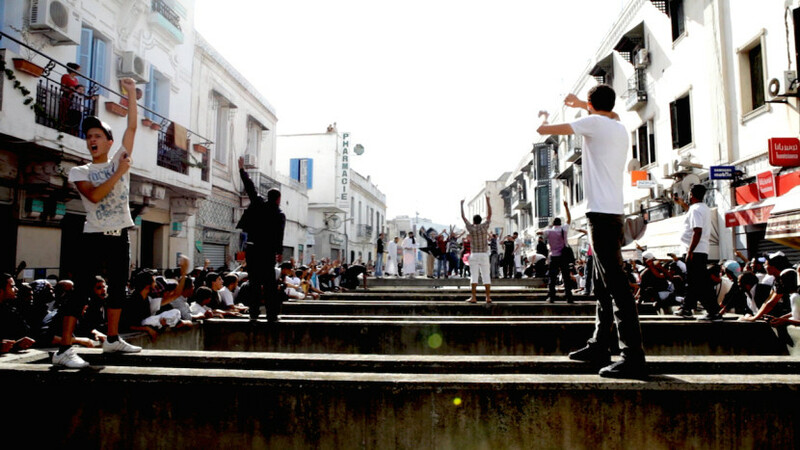 A Common Enemy is a political documentary thriller based on the first ever free elections in Tunisia after the Arab Spring Revolution, seen through the eyes of the protagonists of this historical event. This revolution is now an echo in their minds, as impending changes will rapidly modify the country’s society, especially as the victory of Islamic political party EnNahda becomes more and more likely. Unleashing the power of the free market to eliminate poverty, hunger, and inequality, Nobel Peace Prize winner Muhammad Yunus, did his part to fight poverty by micro-lending $27 to 42 people. This initial act, which has now grown to 8 million women and 8 billion dollars, has been replicated around the world. But he didn’t stop there… whenever he sees a problem he starts a business, creating a mix between business and social work, which he’s coined “social business” demonstrating to the world that complex problems sometimes do have simple answers. It’s not about hand outs, it’s about hand ups. 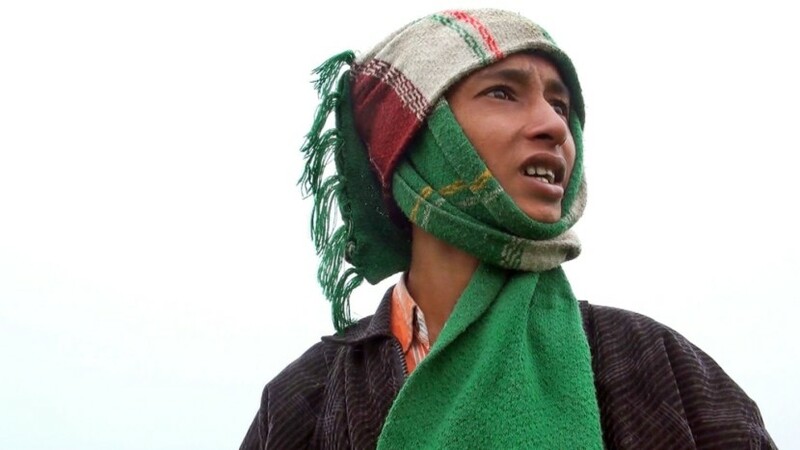 Meet Rubel, a 14-year old boy that smuggles rice from India to Bangladesh by crossing the Ganga river that serves as the international border. After the Ganga river eroded his home on mainland India, Rubel and his family moved to Char, a fragile island that formed within the large river where they settle on a barren field controlled by border police. Though Rubel dreams of going to his old school in India, reality forces him to continue smuggling items to Bandladesh despite the conditions. Through monsoons clouds that brings flood water, Rubel fights on – ‘Char may disappear but we won’t, smiles the boy. 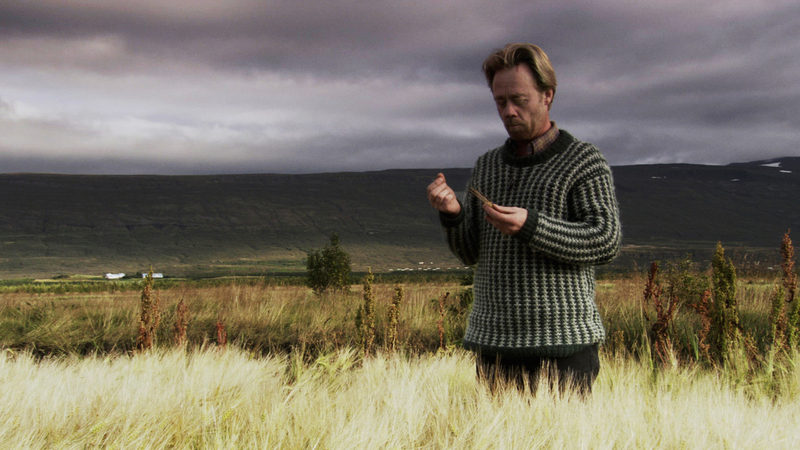 This feature-length documentary film tells the story of a few Icelandic people, not afraid to stand out from the crowd, who are taking a different path towards a more sustainable future. Academics, Politicians, Farmers, Scientists and Visionaries all demonstrate how the isolated country of Iceland could become not only a testing ground for new technologies but also a completely sustainable ecosystem. Mugabe Me and a Million Tampons is a documentary gonzo odyssey into the darkness of a nation held in fear and torn apart by corruption. Beginning in South Africa, a disillusioned photojournalist is employed to document a charity trying to organize the transportation of women’s sanitary aid into Zimbabwe. Discovering people who risk their lives every day to defy Mugabe, he begins to question the media industry and his own ethical stance. The film offers a personal view to the world’s greater inability to stop this slow genocide. The Nepalese surgeon Dr. Sanduk Ruit, his American colleague Dr. Geoff Tabin, and their team of local assistants hike with an entire hospital on porter’s backs to the very remote highlands of Nepal’s Northeast. For 25 USD and 5 min per operation, they restore sight to cataract blinded people in the most remote and inaccessible areas on Earth. 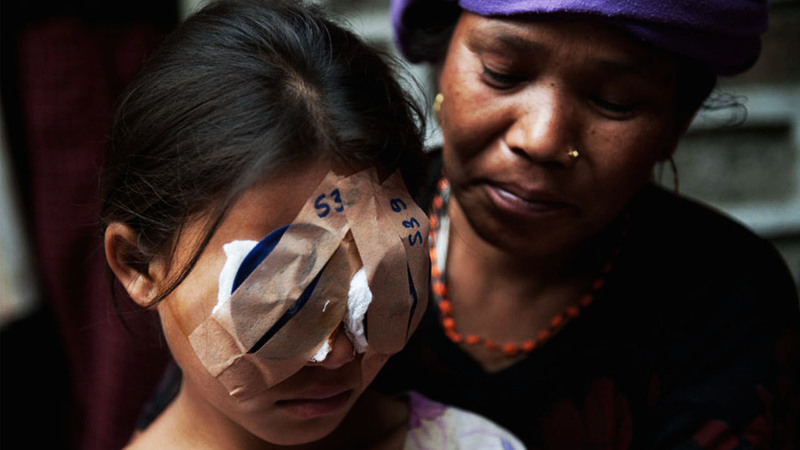 Out of the darkness is an emotional documentary that shows how this simple and inexpensive surgical procedure is not only life-changing for those affected by cataract, but also influences the economic structure of these remote communities which are dependent on the well being of the family. 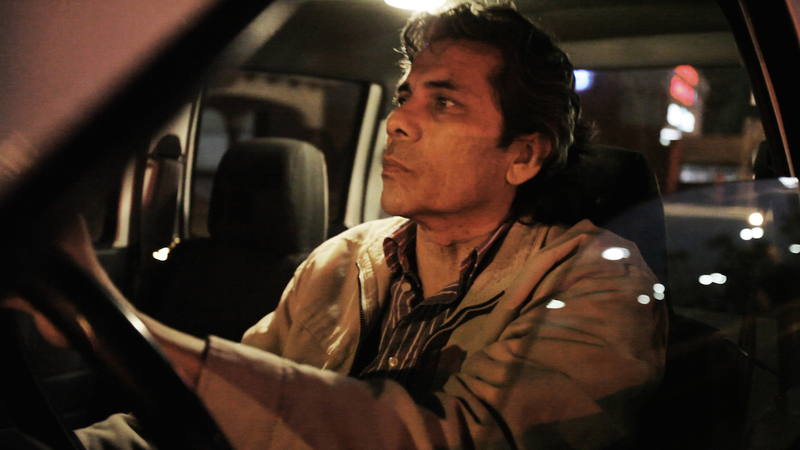 Reportero follows a veteran reporter and his colleagues at Zeta, a Tijuana-based independent newsweekly, as they stubbornly ply their trade in one of the deadliest places in the world for the media. In Mexico, more than 40 journalists have been slain or have vanished since December 2006 when President Felipe Calderón came to power and launched a government offensive against the country’s powerful drug cartels and organized crime groups. As the drug war intensifies and the risks to journalists become greater, will the free press be silenced? (R)esistenza follows eight stories of civil resistance in Scampia, the notorious suburban district of Naples and Europe’s biggest drug market as described in Roberto Saviano’s bestseller. The protagonist, ordinary citizens living in the area, tell us about their struggle to make their neighborhood a better place to live. Despite the harsh conditions in which they live and operate, there’s always room for a smile. Is there a more rigorous critique of the way Western societies work than having strangers from all over the world gather together to re-invent ways of communicating and functioning creatively and collectively without hierarchy and exploitation? 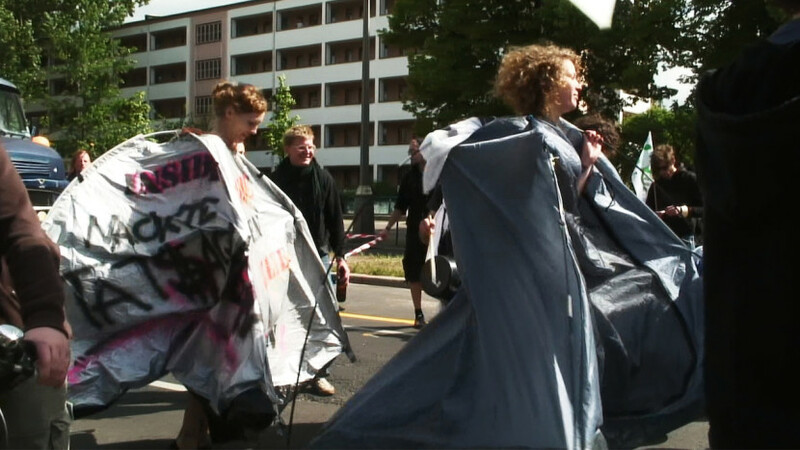 This is What Democracy Looks Like explores the successes and problems of a direct democratic process using the Occupy Berlin Biennale project as an example. This is the Horn of Africa, a region of the world that is periodically shocked by terrible droughts. Each year to prepare for the coming drought, Borana herders will gather their livestock and walk for days to the dry Oromia Lowlands (South of Ethiopia) to retrieve water from their secular astonishing “singing” wells. 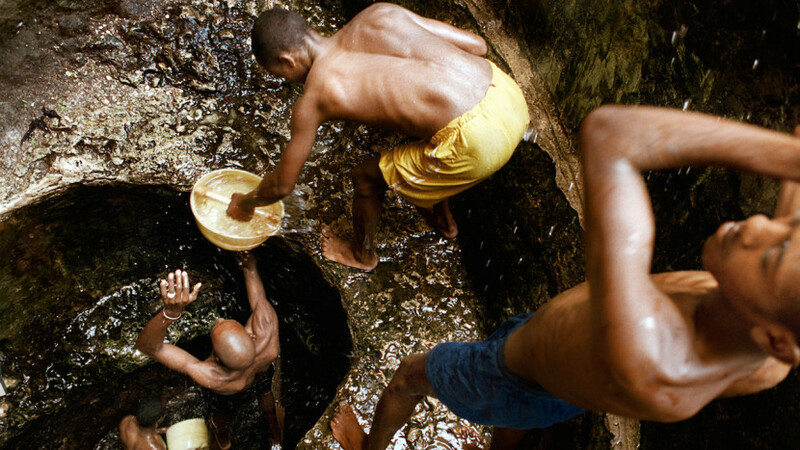 With its strong photography and its epic narration, the film follows their life during a whole dry season, showing a unique traditional water management system that regulates what water is available as the property and right of everyone, without any money being exchanged. 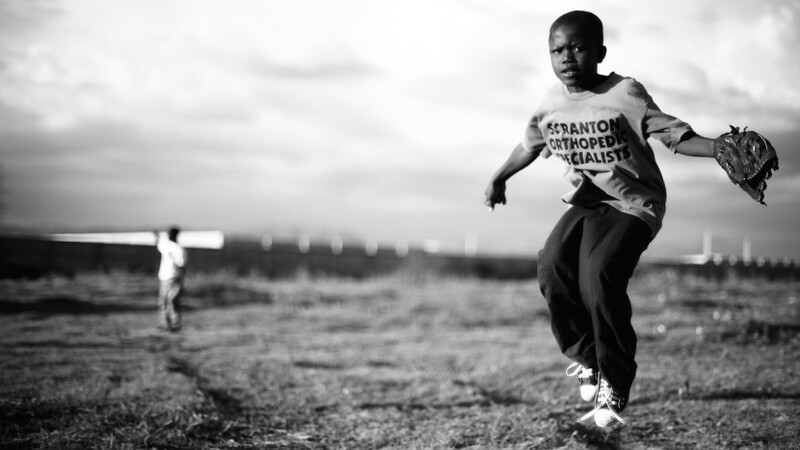 When The Boys Return is a story about young boys’ strength and courage growing up in surroundings marked by conflict. After months and years as political prisoners in Israel, teenagers Mohammed Jamil, Hamze and Mahran come home to the West Bank. After the homecoming celebrations, they are back to an environment of soldiers, military raids and weekly demonstrations. 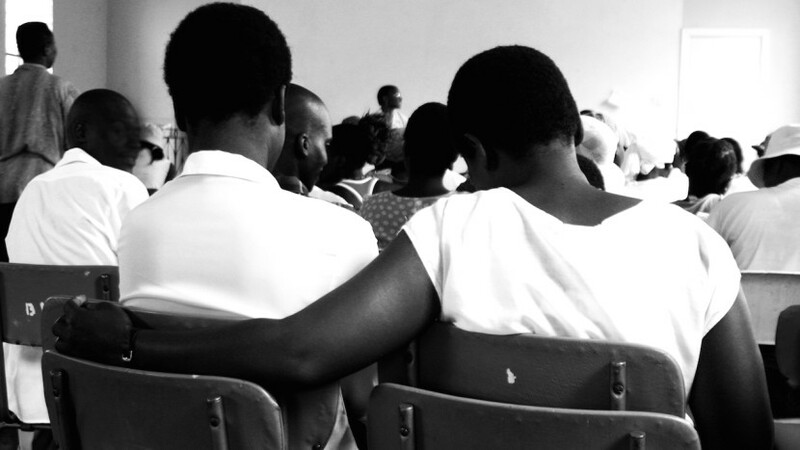 As they join a weekly counseling group they start coming to terms with their traumas and get help to see a way for their future. Baseball in the Time of Cholera is a powerful insight into the tragedy and scandal of Haitis Cholera Epidemic through the eyes of a young baseball player. 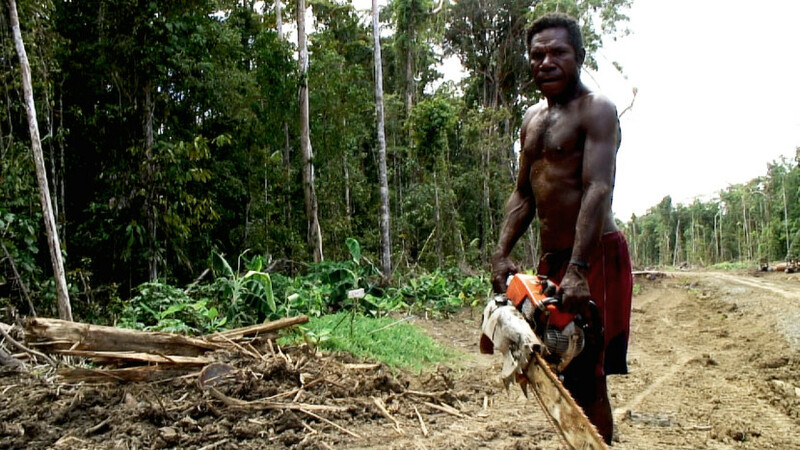 Big Damage reveals the human face of logging in Papua New Guinea. It is a tale of exploitation and broken promises, where local people are treated as second-rate citizens in their own country by Malaysian logging companies and corrupt politicians. Customary landowners are forced into signing documents they don’t understand, for the promise of “development” – fresh water, health and education, but these essential services are rarely provided. Instead, their traditional hunting grounds are destroyed, waterways polluted, and their way of life ruined forever. Every year in Sub-Saharan Africa 200,000 mothers die from complications of pregnancy and childbirth. A great many of these deaths are preventable, when women have access to quality prevention, diagnostic, and treatment services. 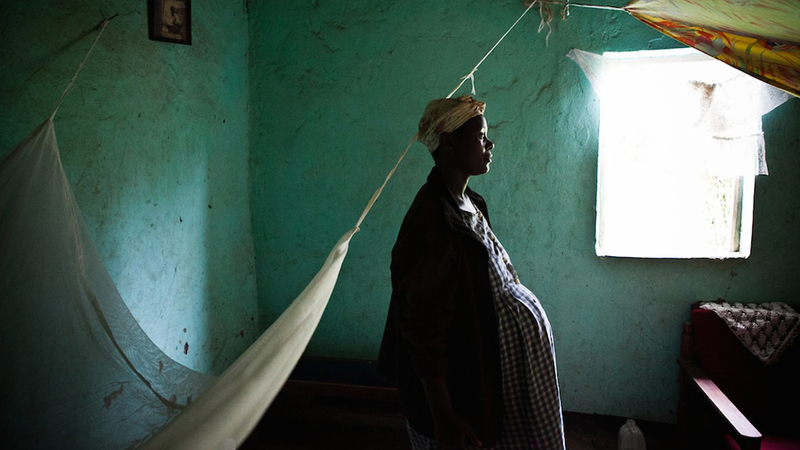 “Birth is a Dream” aims to document and raise awareness about the maternity crisis in Sub-Saharan Africa. A glance into lives of “colourless” African artists, Albino Revolution Cultural Troupe in Tanzania, fighting against stigmatization and killings of people with albinism through performing arts.In recent years Tanzania became infamous for a number of tragic cases of albino murders which were caused by a false belief that certain body parts of albinos transmit magical powers. Since then many albino support groups have been established to fight prejudice and rejection from society. Albino Revolution Cultural Troupe, which was formed in 2000, organize musical and theatre performances at conferences, cultural events and campaigns against stigmatization and killings of albinos. Have you ever wondered what happens to your electronics at the end of their life? Almost 50 million tons of e-waste (electronic waste) are generated worldwide every year. A large volume of second-hand and condemned electronic goods arrive in developing countries from the “developed” world, with a significant quantity arriving as e-waste, exported illegally as “second hand goods”. 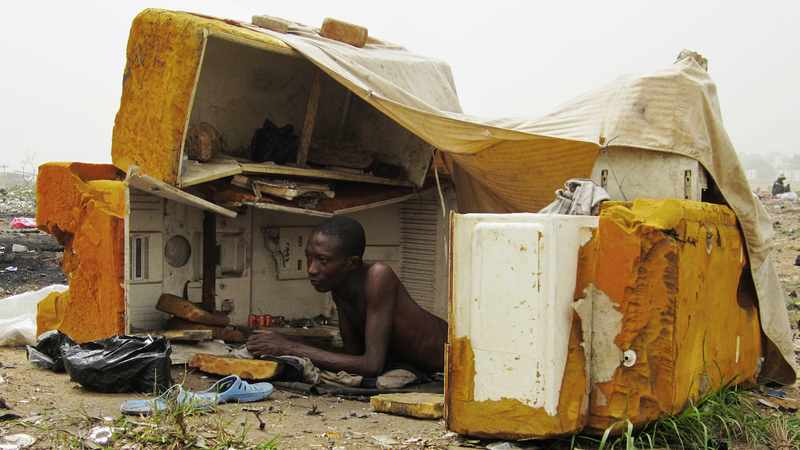 Without dialogue or narration, E-WASTELAND presents a visual portrait of unregulated e-waste recycling in Ghana, West Africa, where electronics are not seen for what they once were, but rather for what they have become. 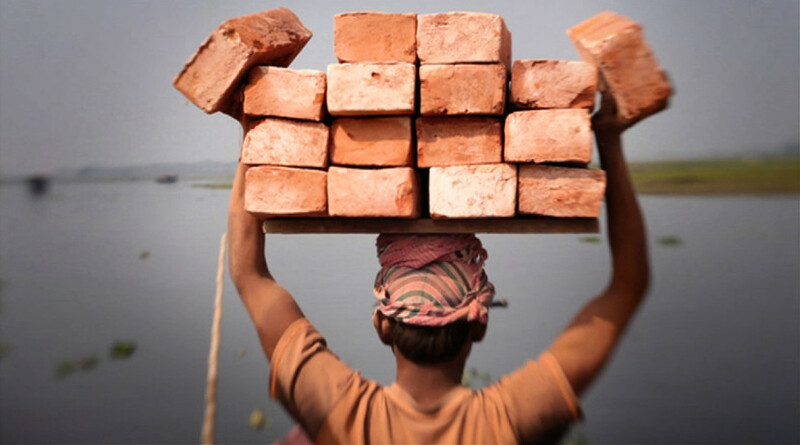 A reflection on modernity and global development, Men as Machines, explores the use of human physical force to perform work in the XXI century. 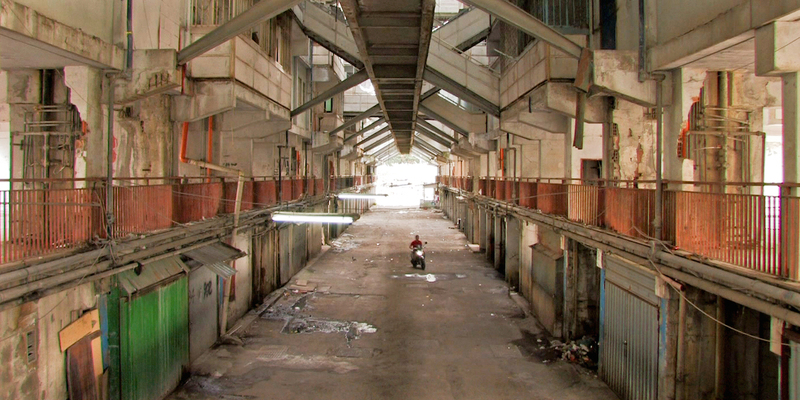 The film takes place in the capital of Bangladesh where the “machine men” execute extreme physical labor in place of machines, becoming part of the driving force behind the city. A true story about two women struggling hard for their love. Soth Yun (57) and Sem Eang (58) met during the genocidal Khmer Rouge regime when coincidence led them to live in the same mobile unit. 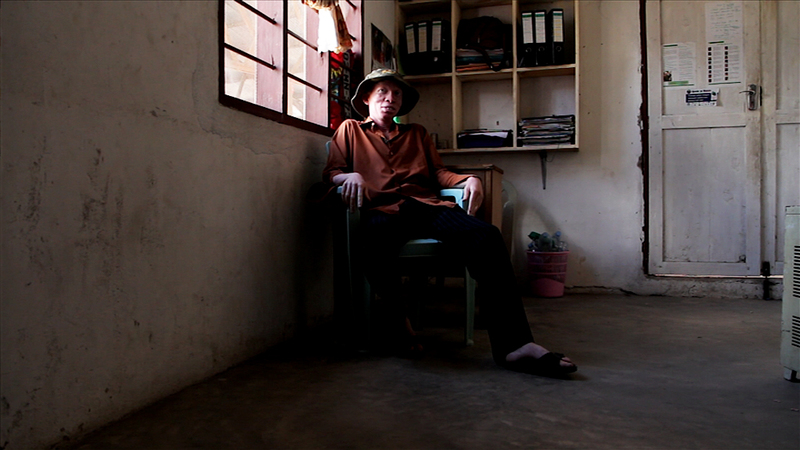 More than two million people died during the Khmer Rouge times, Soth and Sem survived. 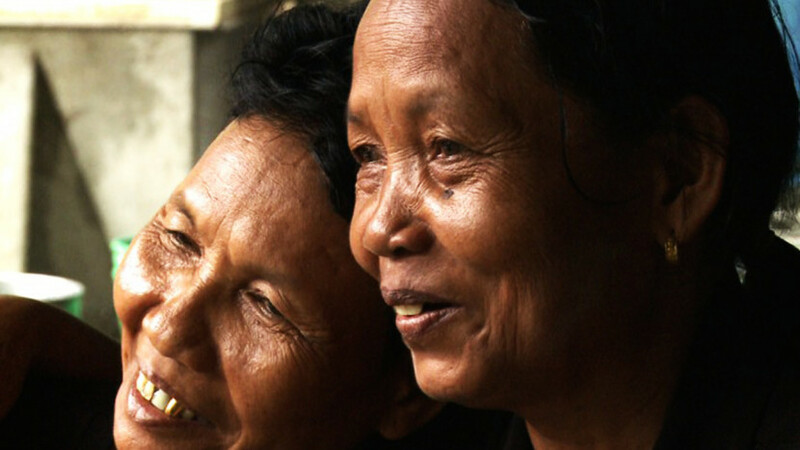 Today the lesbian couple lives in a village in Takeo province in southern Cambodia where they’ve endured a long fight for respect by fellow villagers and their family. Their fight continues as they wish for the right to marry. 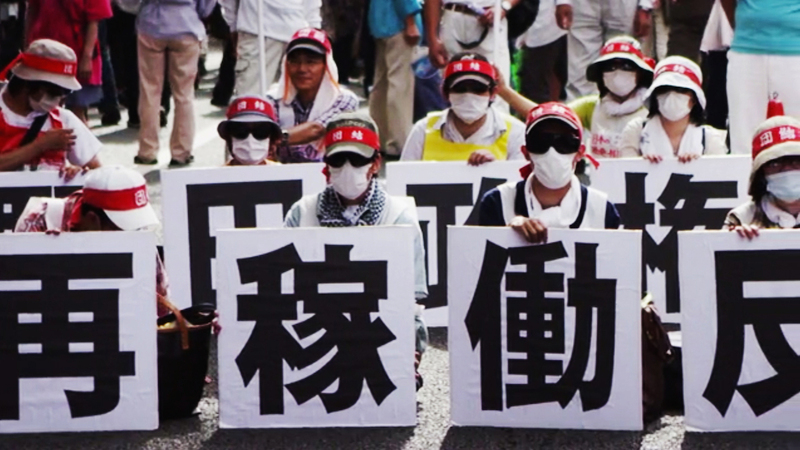 Six Japanese women offer brutally honest views on the state of the clean-up, the cover-ups and untruths since the nuclear accident in Fukushima, and how it has affected their lives, homes and families. Banners to Bags is a social and environmental entrepreneurship venture based in Kathmandu, Nepal. This is the story of their vision to create alternatives to plastic bags by designing durable and reusable bags from waste materials. Don Popo’s life changes when he discovers hip-hop at the age of eleven. 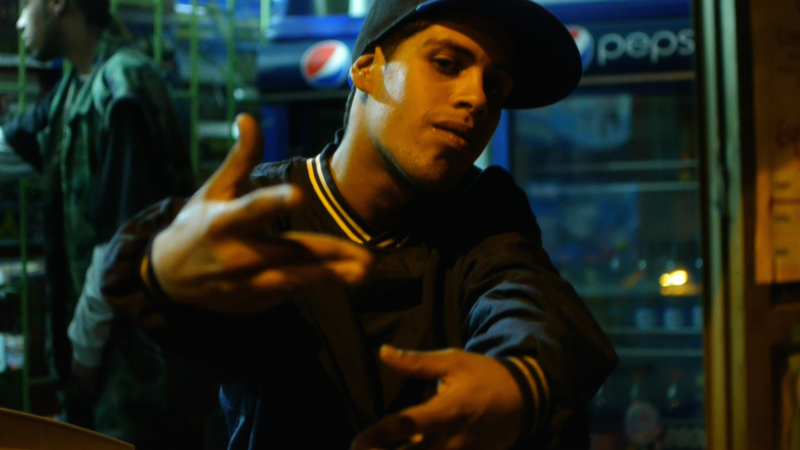 From that very moment, hip-hop became the tool that allowed him to dream of a more just and beautiful world: one that is full of wonderful possibilities.Through his Foundation, Familia Ayara, he tries to revive that same experience in as many kids as possible, always using hip-hop as a tool for positive action. Targeted at students and teachers, this is a playful film that looks at education beyond the confines of a classroom. Children engage with the environment and have fun doing activities like composting, planting trees, recycling paper, learning about sustainable agriculture and water harvesting. Students are the future, but what’s the future for students? To arm them with the relevant, timeless skills for our rapidly changing world, we need to revolutionize what it means to learn. 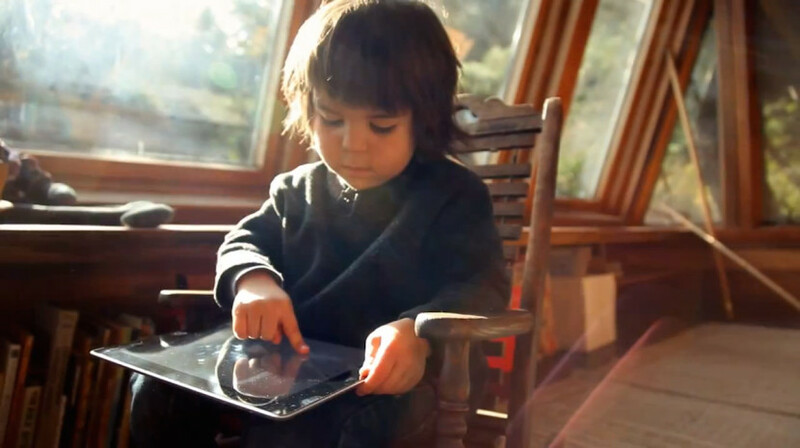 Education innovators like Dr. Sugata Mitra (professor at MIT), Sal Khan (founder of Khan Academy) and Dr. Catherine Lucey (Vice Dean of Education at UCSF), are redefining how we engage young minds for a creatively and technologically-advanced future. From award-winning humanitarian journalist Debi Lang comes Hearts In The Himalayas, a documentary about the extraordinary efforts of Himalayan HealthCare. 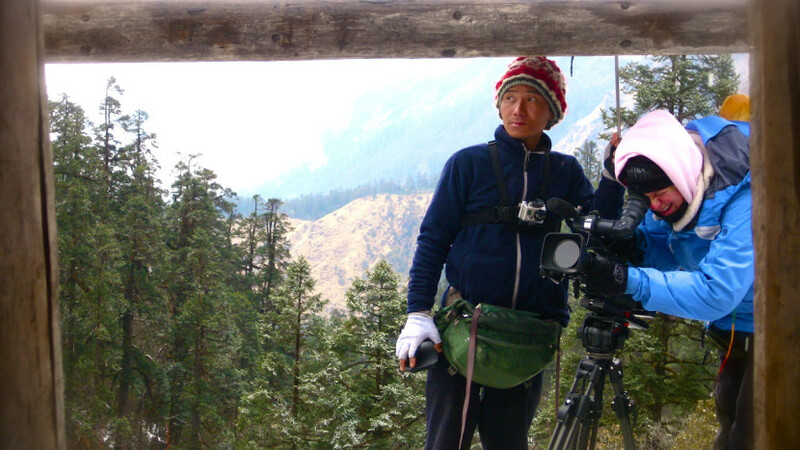 Using the powerful narrative of co-founder Anil Parajuli, the film profiles the work of a tiny Nepalese NGO, whom overcame a ten-year civil war to bring social change to the forgotten people living in the remote foothills in the Himalayas. In International Aid Hurts Palestinian Civil Society grassroots civil society activists discuss their experiences with international aid. 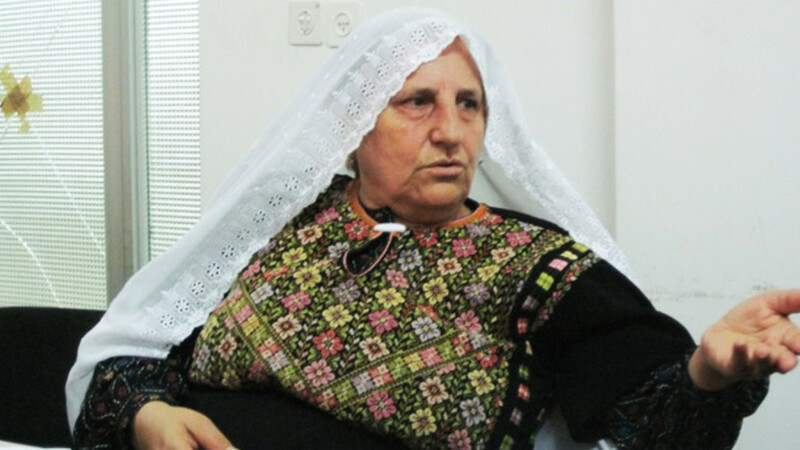 Frustration and anger are evident as Palestinians explain how their work is undermined by policies and procedures imposed by international donors and NGOs. This rare insight into the specific impact of international aid policy on recipient communities will make donors and tax-paying citizens reconsider what international aid is and what it should be. Made in the run-up to the Fourth High Level Forum on Aid Effectiveness, the film is part of an advocacy campaign to reform aid led by Dalia Association. The signing of the Montreal Protocol in September 1987 launched an unprecedented global effort in the protection of the environment. 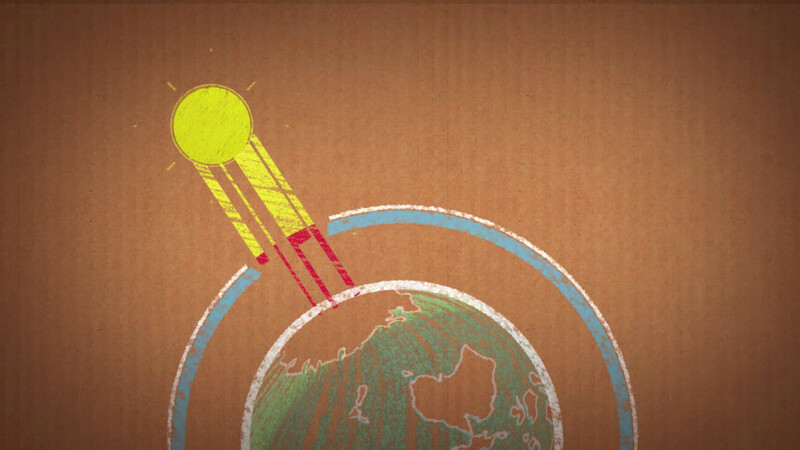 To this day, it is the only universally ratified environmental treaty, uniting 198 countries in taking on the fight against man-made ozone depleting substances. In celebration of the Protocol’s 25th birthday, the film reveals this global effort grew stronger with time, bringing the world to unite and tackle a global problem. 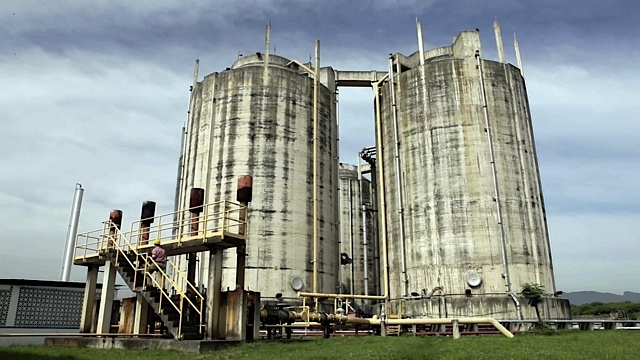 In Rio de Janeiro an engineer fights for a sustainable future with spirited ideas and an unconventional source of energy – made from sewage. 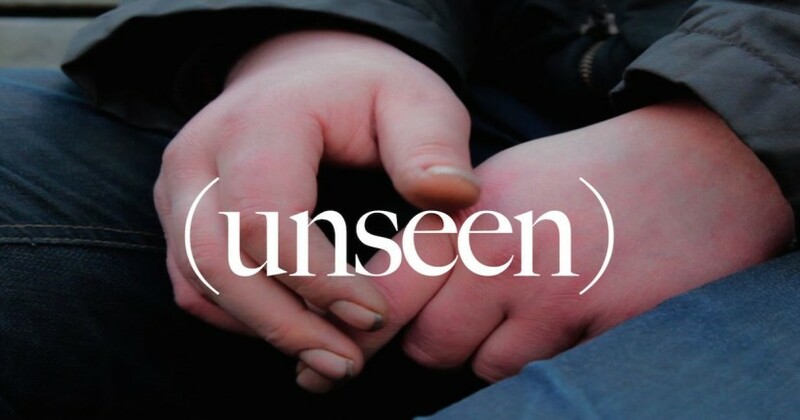 The documentary revolves around five fascinating individuals who were once homeless on the streets of London, and now lead the Unseen city walking tours as guides along familiar streets. The guides explore unseen aspects of iconic places in London, sharing quirky historical facts combined with personal, ‘unseen’ stories of sleeping rough in these areas – opening up cultural spaces on two distinct levels.